There's nothing quite as awful as a headache. Pain and pressure in your head can make it difficult to go about your day. 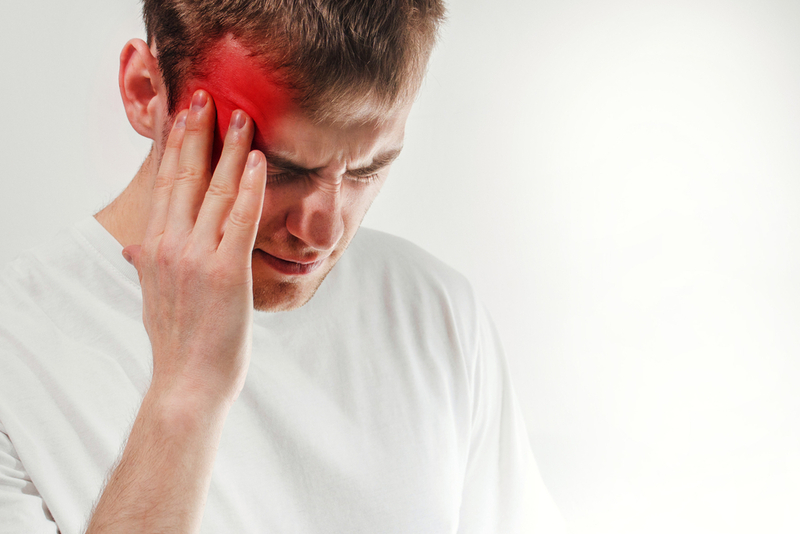 You may think you need to suffer through a headache or migraine, but that's not true. Here at Beverly Hills Comprehensive Medical Group, we want to help ease your pain by healing your headache or migraine. Here's what you need to know about this common medical condition, and what we can do to help. Most people have experienced some type of headache in their lifetime. Headaches are a pain in any part of the head, which can range from mild to severe. The most common type of headache is a tension headache. Tension headaches can cause intense pressure in the front of your head. Other types of headaches include sinus and cluster headaches. A migraine is a more intense type of headache. The main difference between headaches and migraines is in the severity of your pain. Often a migraine affects just one side of your head. Migraines also tend to come with additional symptoms, such as sensitivity to light and sound, nausea, vomiting, and visual disturbances. When you visit Beverly Hills Comprehensive Medical Group for headaches or migraines, a doctor will give you an examination and speak with you about your triggers. Our goal is to make your pain go away now and to help you get fewer headaches in the future. If necessary, your physician will prescribe pain-relief medication, as well as encouraging lifestyle modifications. Our chiropractor will also examine your spine. If necessary, the doctor will perform chiropractic adjustments. Sometimes headaches or migraines are caused by a pinched nerve. A study from Macquarie University in Australia found that participants who underwent chiropractic care experienced a significant improvement in migraine frequency. Having a headache or migraine isn't fun. But you don't have to suffer. Beverly Hills Comprehensive Medical Group can help ease your pain. Our convenient location in Beverly Hills California offers primary medical care and chiropractic care. We're also weight loss specialists. To schedule an appointment with a caring physician, call 310-657-0366. If you're sick today, you'll be seen today.